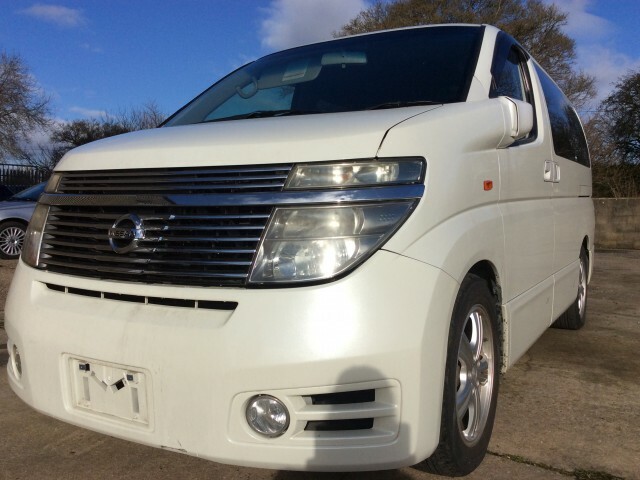 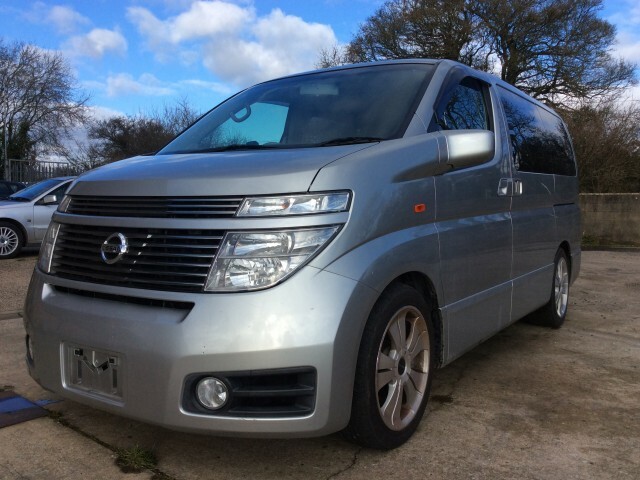 We are Mazda Bongo Mercedes Vito/Viano and Nissan Elgrand Camper Van specialists, offering the best Japanese Campervans for sale. 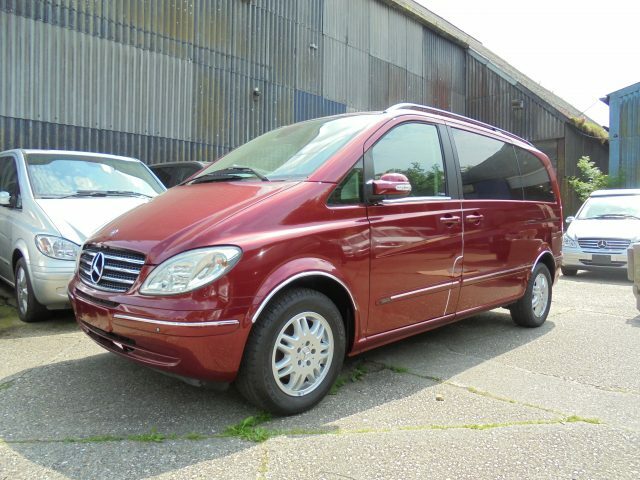 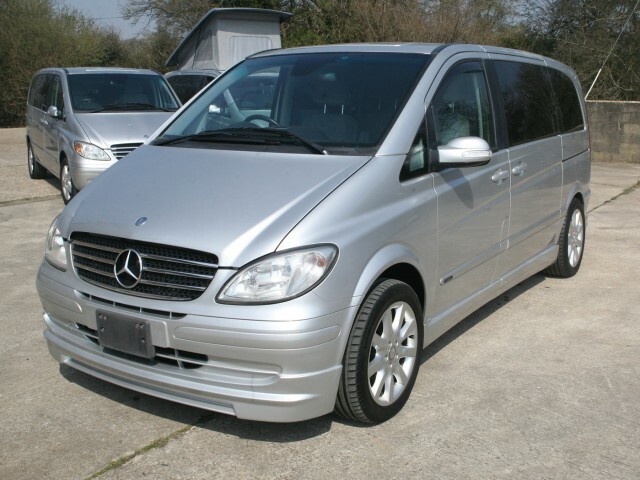 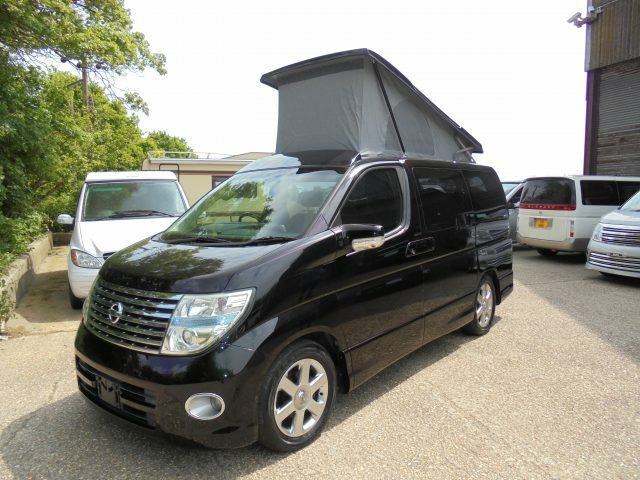 With over 10 years experience in the Japanese Import Trade, we source the best Mazda Bongos Mercedes Viano and Nissan Elgrands available. 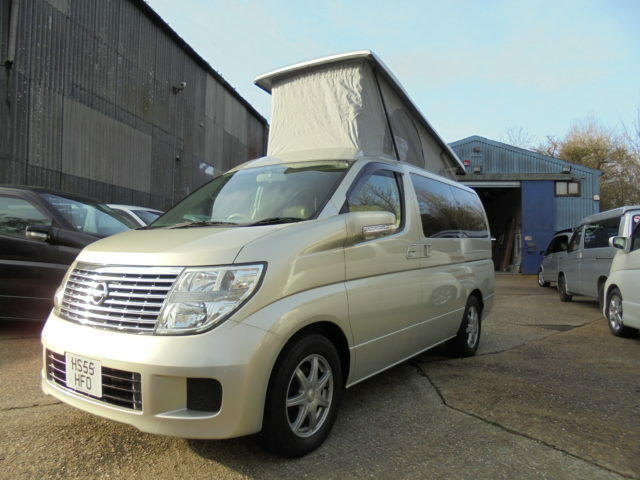 We also offer a range of other cars and camper vans. 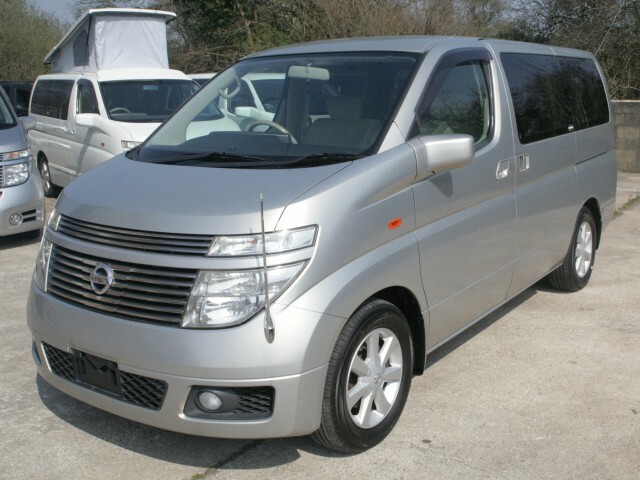 Click here to see a selection of our Mazda Bongos For Sale, all available with 12 months MOT. 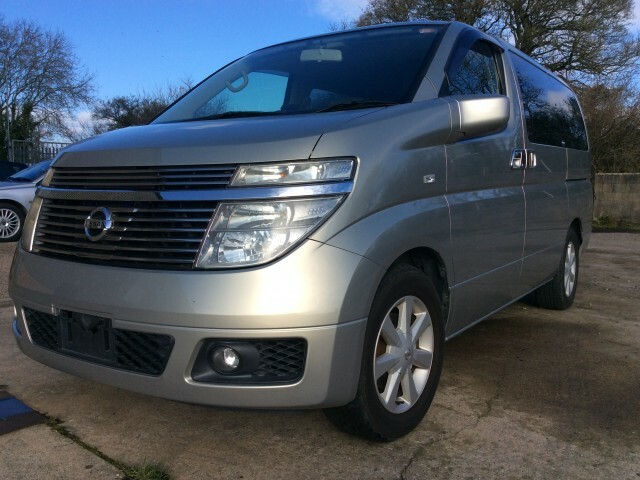 All Our Campervans leave us with a full 12 months MOT, full service and comprehensive warranty – ready to go wherever you want to go! 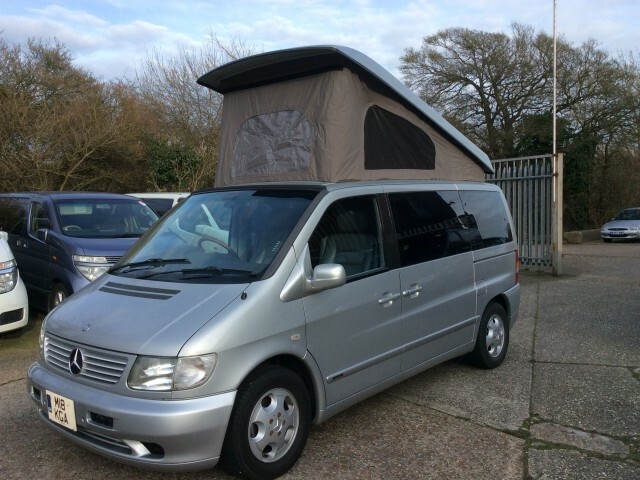 We have full dealer facilities, and carry out conversions and servicing on site.